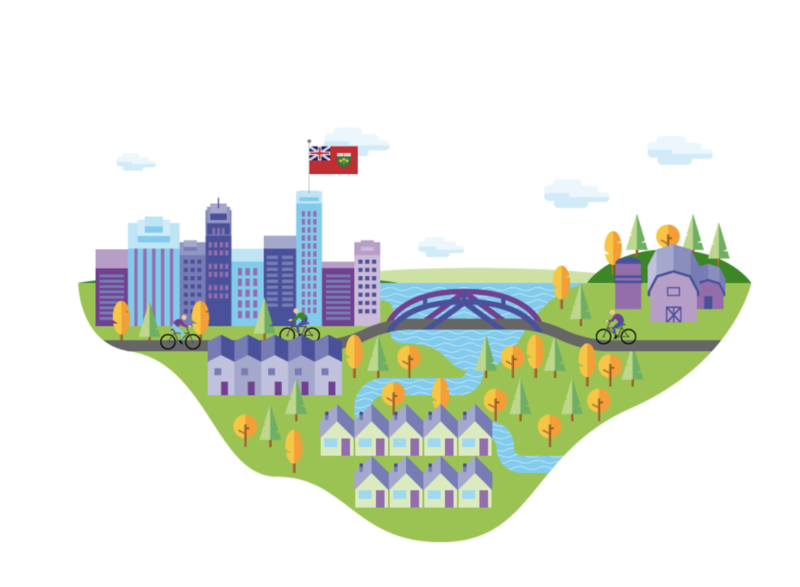 The province of Ontario is supporting farmers and agri-food businesses to improve their energy efficiency, save money and fight climate change through two new programs from the Green Ontario Fund, a non-profit provincial agency funded by proceeds from the province’s cap on pollution and carbon market. Chris Ballard, Minister of the Environment and Climate Change, was joined today by Parminder Sandhu, Green Ontario Fund board chair and Interim CEO, and Dr. Helena Jaczek, MPP for Oak Ridges-Markham, to announce the launch of the GreenON Agriculture and GreenON Food Manufacturing programs. Ontario is investing $7.25 million in GreenON Agriculture and $3.75 million in GreenON Food Manufacturing. GreenON Agriculture will provide funding to help improve energy efficiency in climate-controlled production facilities such as swine or poultry barns, greenhouses and grain dryers. Improvements include new or upgraded energy curtains and cover materials in greenhouses and building insulation in walls and ceilings of livestock facilities. GreenON Food Manufacturing will help encourage food and beverage processing facilities to adopt innovative, cleaner technologies, with opportunities for low-carbon fuel use, waste heat recovery, improved air balance and upgraded refrigeration systems. Supporting farmers and agri-food businesses in the transition to a low carbon economy is part of Ontario’s plan to create fairness and opportunity during this period of rapid economic change. The plan includes a higher minimum wage and better working conditions, free tuition for hundreds of thousands of students, easier access to affordable child care, and free prescription drugs for everyone under 25 through the biggest expansion of medicare in a generation. Can General Counsel influence boards to drive sustainability?